The Troop 1028 Assistant Scoutmasters are shown below. Just click on the email link to send them an email. 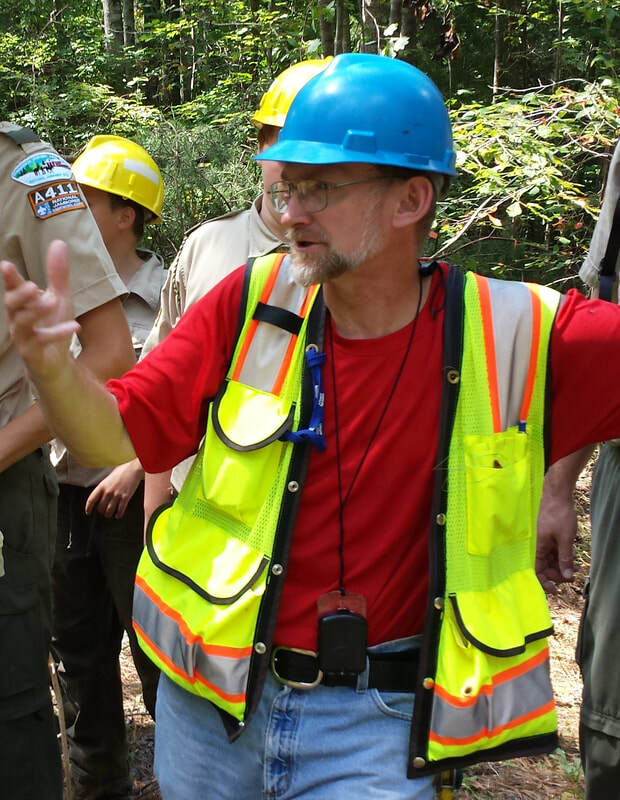 Eagle Scout, Council Silver Beaver Award 2015, Albion Wilderness (NOLS) and USPS Trained, Trained BSA Leader, Wood Badge, 2013 National Jamboree Scoutmaster, VP Venturing Stonewall Jackson Area Council, Venturing Crew 1074 Advisor, District Award of Merit, Co-Creator of Game Design Merit Badge, Co-Founder of Troop 1028 and Crew 1074, Sea Base Participant 2015, Philmont Participant 2016, Wilderness First Aid Certified. Former assistant scoutmaster for Troop 2 in Santa Monica CA, where his first son, Daniel, became an eagle scout. Former Cubmaster for Pack 222 in Charlottesville, and committee chair for Pack 75 in Earlysville. Enjoys dutch oven cooking, firebuilding, and camping. Has been to many high adventure sites offered by the BSA, and looks forward to many more! 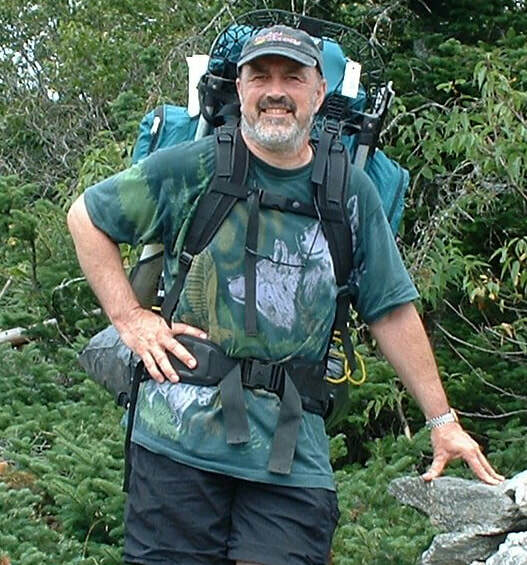 Has built several houses and has a continuing interest in photography, canoeing, fishing, and other outdoor adventures. Yoda: Do or do not, there is no try. Hmmm, his bio picture is older than we are! 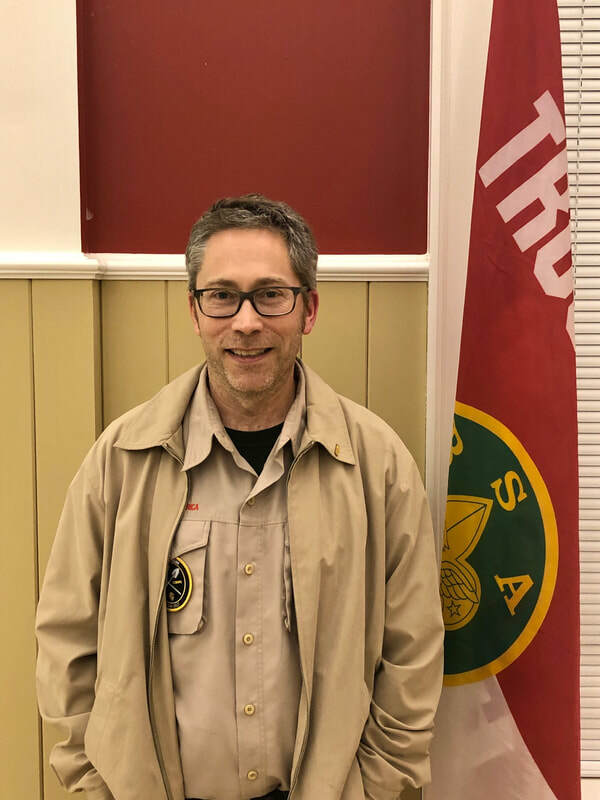 Eagle Scout, Wood Badge Staff Member, Trained BSA Leader, Leave No Trace Certified Trainer, Wilderness First Aid Certified, Philmont Participant 2016. 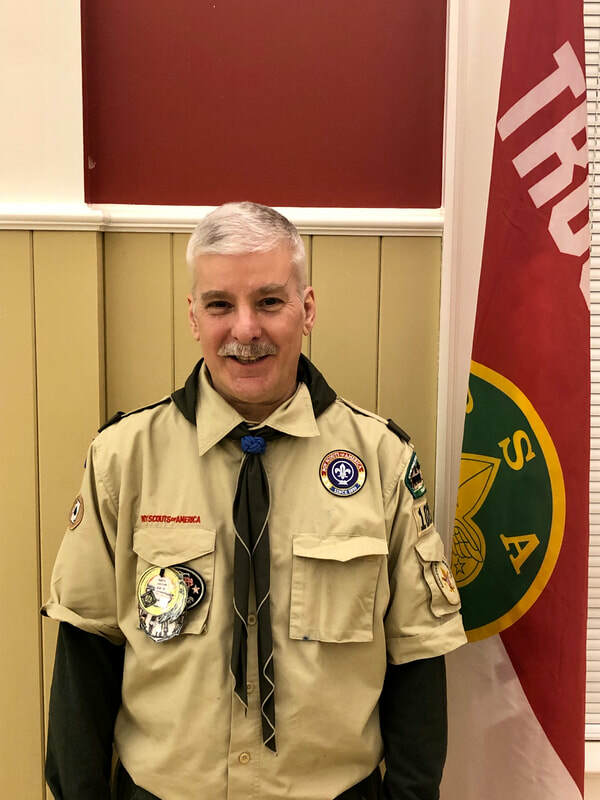 Trained BSA Leader, Wilderness First Aid Certified, Mentor for BSA STEM/Nova Awards, Troop 1028 Unit Scouter of the year Award 2012, Sea Base Participant 2015, ​Philmont Participant 2016. Titanic is really a Scout movie - Rose and Jack used the buddy system, swung an ax, wore a wool coat, and used a whistle to get rescued !! Hey Bob did you ever catch that Outdoor Toad? Hey Bob can you tell your Titanic story again?